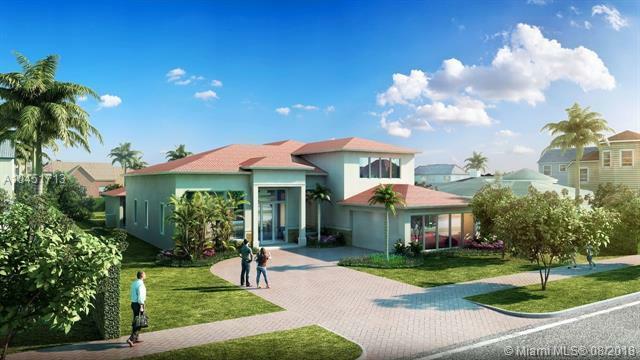 Build your dream home on Prestigious Pine Tree Drive. Great location and large lot. Approved plans in place.